Asheville homes for Sale. Updated every minute from the MLS. 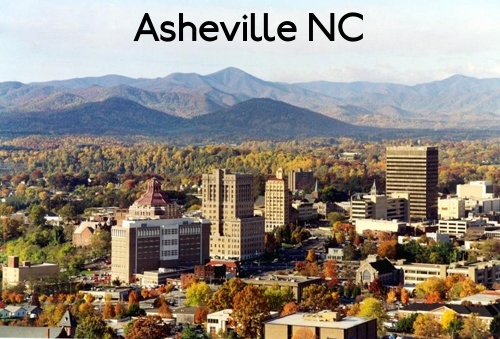 Asheville is listed on many top ten lists as a destination area. Also known as beer city, Asheville has many amenities available and is located in the heart of the mountains in Western North Carolina. Newly added listings are added below by the minute, so bookmark this page. Or start your own search here. Listing courtesy of Pinnacle Lifestyle Realty LLC.